This year's Super Bowl fell short of an all-time high in broadcast viewing but set a new record for streaming. The US television audience for the Super Bowl came in below expectations of an all-time high, with a drop of 2 per cent to 111.9 million. This made it the third most-watched Super Bowl in history, behind 2015’s 114.4 million and 2014’s 112.2 million. However, the game’s broadcaster, CBS, said that it broke live streaming records by attracting 3.96 million people across laptops, desktops, tablets, connected TV devices and mobile phones. The per minute average during the game was 1.4 million, up from 800,000 in 2015 and 528,000 in 2014. 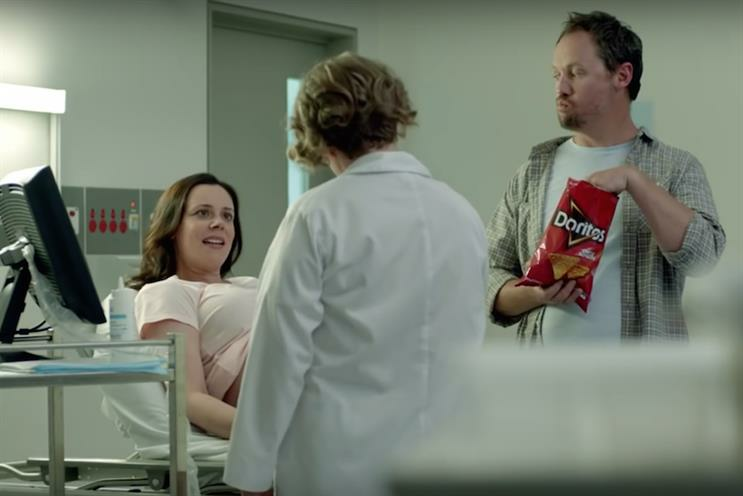 Brainjuicer, the research agency, found that one of the Doritos ads made the most emotional connection with consumers. The ad featured three dogs trying to sneak into a ‘no dogs allowed’ grocery store. Doritos was the most mentioned brand on social media during the Super Bowl, according to research by social media analytics service Brandwatch. The brand received 89,000 mentions while the game was played live in the US, ahead of Pepsi, with more than 38,000 mentions, and Pokemon with over 27,000 mentions. Kantar found that 17 of the 53 advertisers were new to the Super Bowl, including four financial services providers (PayPal, Quicken Loans, Sofi Lending and Suntrust Bank) and three consumer technology companies (Amazon, FitBit and LG). YouTube said its viewers have watched Super Bowl ads and teasers, in total, 330 million times, of which 60 per cent occurred on mobile devices.